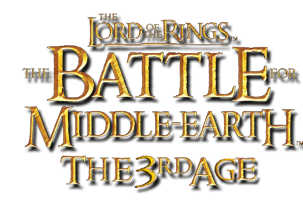 Hello, and welcome to The 3rd Age, a website and community entirely dedicated to modding the BfME series. Whether you�re entirely new to modding BfME, or have already been modifying a few things around, this site, and the forum, is the best place to find resources and help. Use the above form to log in. You can use your Revora nickname and password, or register there if you haven�t already. Once you've logged in, you can actively contribute to the site by sharing your knowledge with us, and asking whatever questions you may have in the forums. If you need help finding your way around this site, go here. 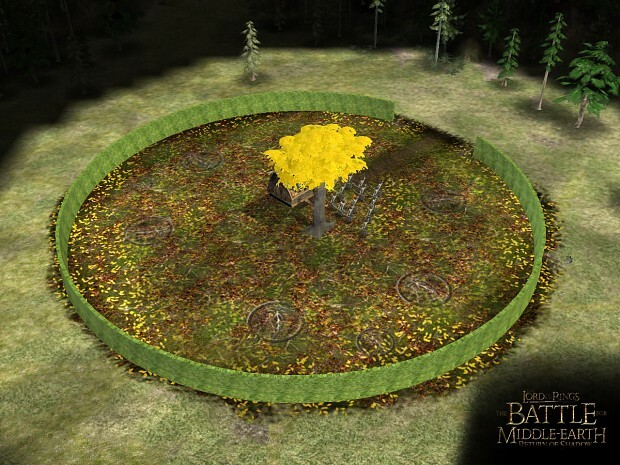 We hope you will have as much fun modding the BfME series as we�ve had during the past few years. Today I present a useful tool for those writing code for BFME 2 / ROTWK. I have created a wiki which contains all kinds of information on the different modules for use in the Object class in BFME. This should help people out with figuring out if what they want to do is even possible in the SAGE engine. The plan is to expand the wiki to contain information on more subjects than the object modules, but this all depends on what areas people would like to get more information on. I hope this code reference will be of use to many coders! The 9th faction will be Erebor, faction of the shaving adversed. Erebor has been the faction I've wanted to release most but at the same time it has always been the faction with the largest workload. 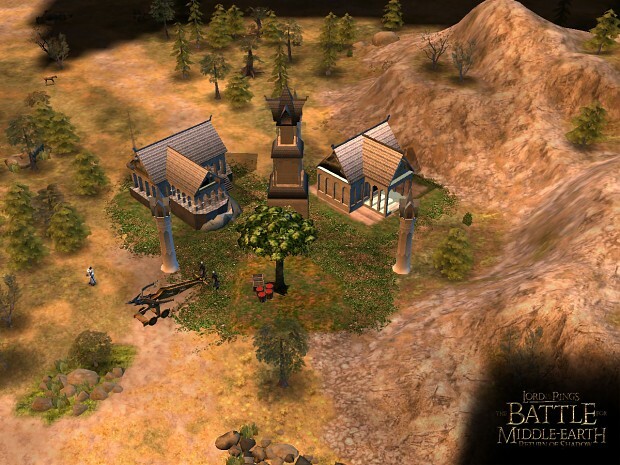 Finally Erebor has started progressing enough to be released in the nearish future. 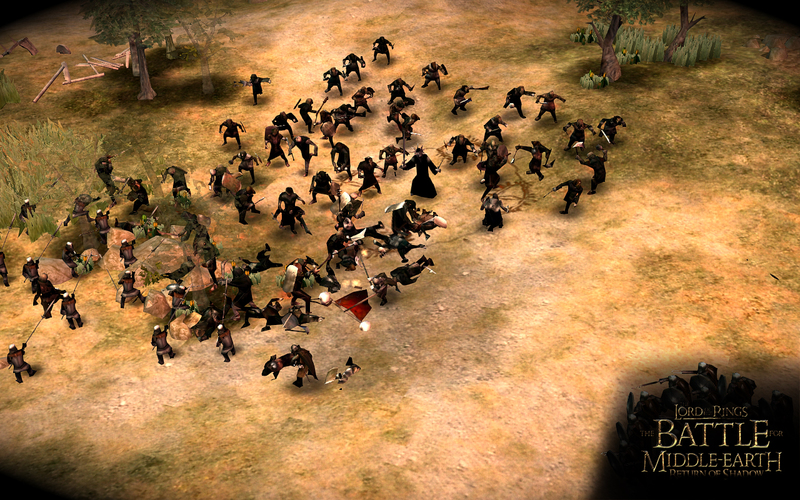 Erebor are a powerhouse infantry faction fielding a large number of strong infantry units for both attack and defence. Familiar faces will make up the hero list like Gimli, Gloin, Dwalin and King Dain Ironfoot. Via the spell store other dwarf heroes will also be making an appearance such as Thorin Oakenshield and his ill fated companions. Breaking with tradition Erebor won't be coming alone they'll be released at the same time as the Strongholds. Rivendell is now finally available for play without having to use a game mode code. The mod now has 7 factions available. 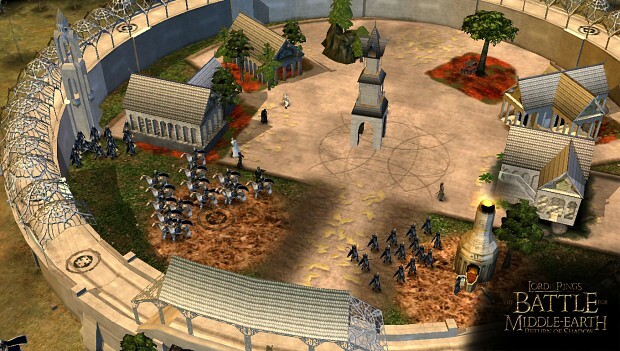 Rivendell plays differently from the other factions it uses a good variety of strong units culminating in some powerful elite units with exclusive upgrades. As well as the support unit the Lightbearer that can be upgraded to use either Healing, Defensive of Offensive spells. Beta 0.2 is the first full version release since Beta 0.15 and has a new file structure and updated launcher. The file size has been reduced as well by trimming as much fat as possible bringing the current size down to 2.5gb from somewhere around 4gb. A new optional addon is coming soon that will change the look of the game slightly to give a more cinematic look. The UI has an updated look to match the Return of Shadow theme, even the launcher has been tweaked to match it. Check out roschangelist.txt for a full list of changes. Beta 0.2 also includes a small hotfix 0.21 that fixes a few issues I noticed while I was slowly uploading the Beta (it took me about a week to do so). An installer and old version uninstaller is planned to be released later today. You can also read the updated manual from the download section. After giving it some thought I've decided to skip Beta 0.18 and jump right to Beta 0.2 which is more or less ready and is being uploaded. Due to my circumstances it will take a few days to get the Beta up and running since I have to upload it piece meal. I've done pretty much everything I had set out to do with Beta 0.2 and the faction is mostly complete in about the same stage as Dunland was with 1.55 with only minor fixes to go. So the next faction will be The Strongholds. Not exactly shocking I know, but currently it is the evil faction most complete and I want to try and keep to the good-evil-good-evil pattern of faction releases. So as I mentioned in the announcement news for Strongholds the faction is the combination of the Deep and Dol Guldur factions. I showed a couple preview images a couple days ago to whet your whistles. Now I guess I'll reveal the tech tree. Olog Hai - Powerful elite unit. Great Spider - Fast moving unit that can auto heal and weakens enemy when attacking. Deep work Pit - Primary resource building. Dol Guldur Forge - Resource building that provides upgrades at level 2. Dol Guldur Barracks - Trains the Dol Guldur Soldiers and Strongbows. Wolf Meet - Trains the Warg Riders. Spider Nest - Buildable from the Economy plot after the Brood Faction Upgrade has been purchased. Gurguk - My favourite Orc and sometimes Forum lurker. Brood Mother - Queen of the Mirkwood Spiders available with the Brood Faction Upgrade. Call of the Deep - Targeted Work pit gains double experience for a short time.